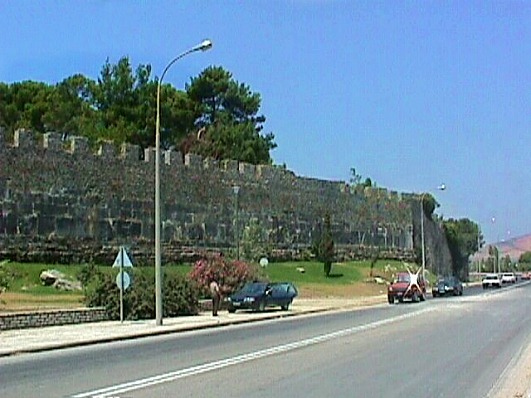 The Castle of Ioannina is one of the oldest castles that were built by Ioustinian in 528 A.D., along with the castles of Didymoteicho and Monemvasia. From the first Byzantine fortifications today is only saved the tower of Thomas the Despot and a small part of the northwest acropolis. 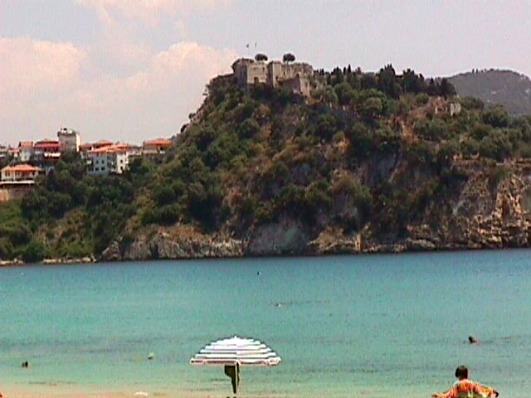 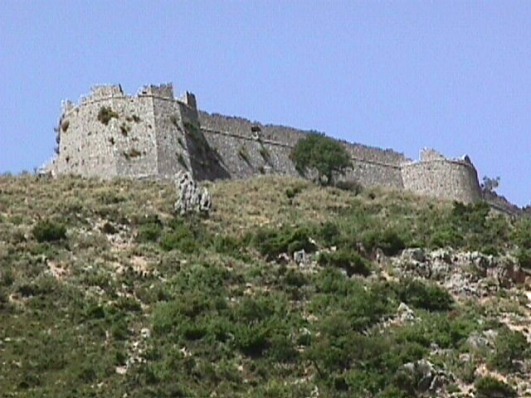 On the ruins of the Byzantine fortification, the Normand Bohemond of the Despotate of Epirus from Tarantos in 1082 completed the castle with the two cittadels and constucted a fortified tench that started from St. Nicolas of Kopanoi (this trench was saved until 1913). 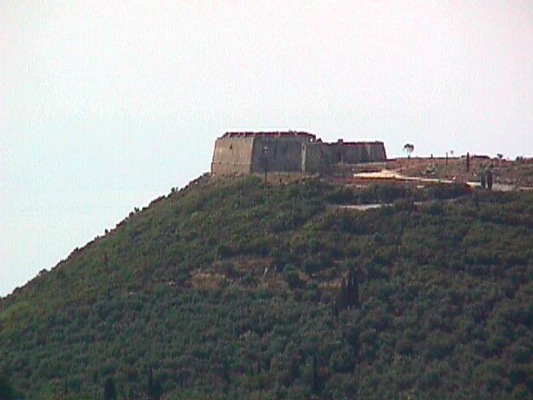 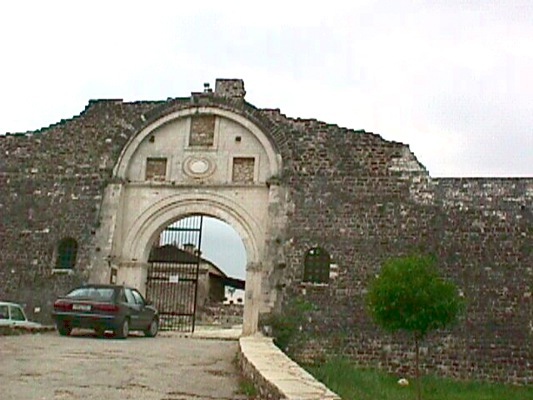 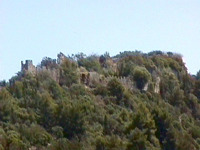 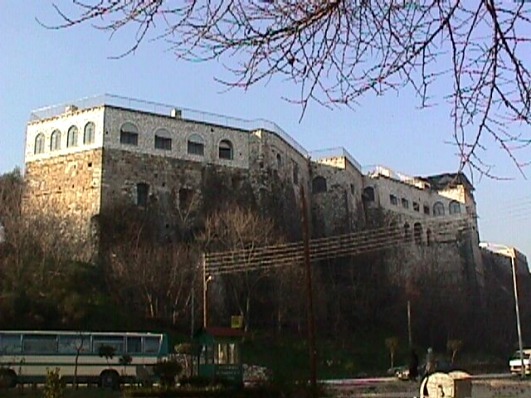 Another new fortifications followed by the new lords until 1430, when it was given in the Turkish Empire. Until 1788, when Ali Passia, took over the administation of the region, the French Despots left only the ruins of the castle. 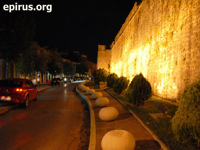 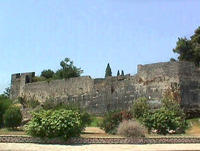 Ali reconstructed its walls and built a second inside wall for the protection of the palace and his Administrative Centre. The layout of the walls of total length of 2.000 metres surrounded a big area and included: an outside quad, the Northwest acropolis with the mosque of Aslan and the Northeast acropolis with the city of the castle. 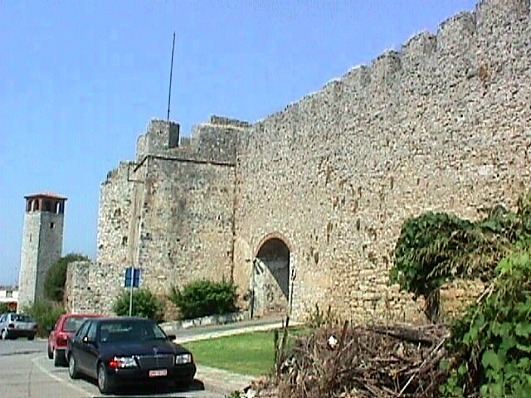 The castle was indestuctible because of the thickness of the walls that reached about ten metres, the 250 cannons of the castle, the polygonal towers and the renonvation of the trench. 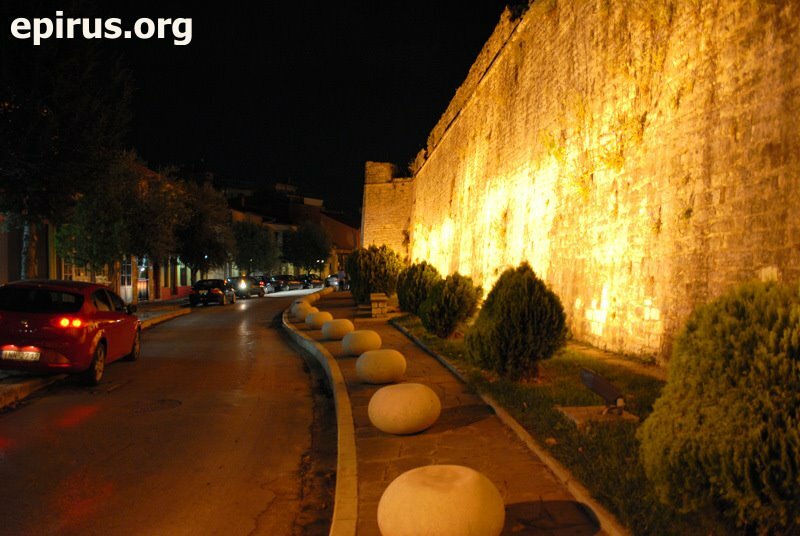 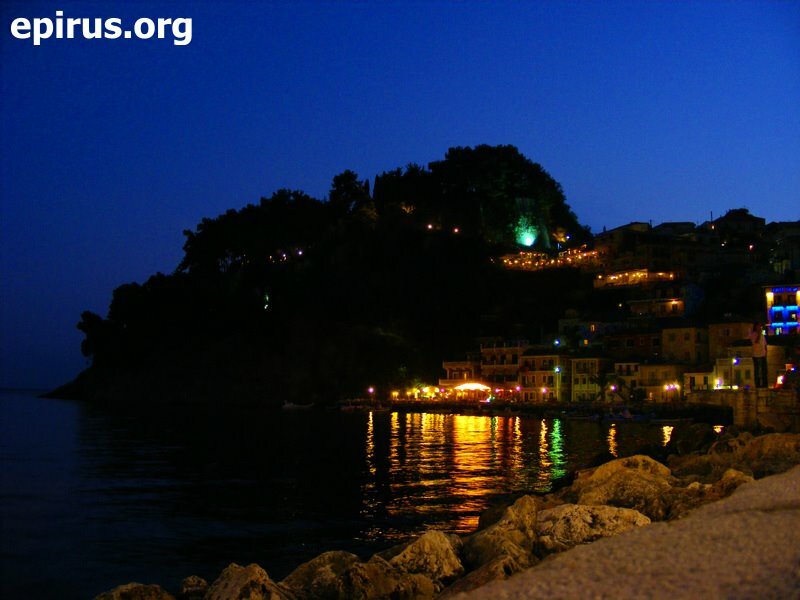 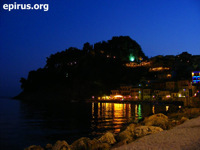 The castles of Ioannina and Rhodes are the most beautiful that surround whole cities inside.